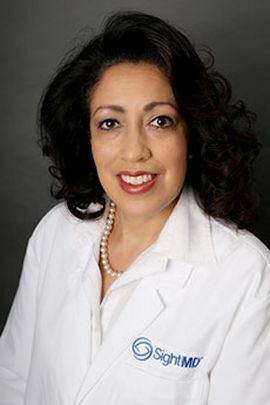 Vivian Renta, O.D., a Board Certified Doctor of Optometry, is a graduate of SUNY College of Optometry class of 1996. She completed a one year residency program at the Brockton VA in Massachusetts in 1997. She is currently a Fellow of the American Academy of Optometry and participates as a member of the New York Society Optometric Association. She has been practicing optometry under the regulations of New York State since 1997. For 10 years, Dr. Renta served as Chief of the Eye Clinic at Morrisannia Diagnostic Treatment Center in Bronx, NY. She has returned home and practices in many locations on Long Island. She is fluent in Spanish and English, allowing her to have great rapport with her diverse clientele.